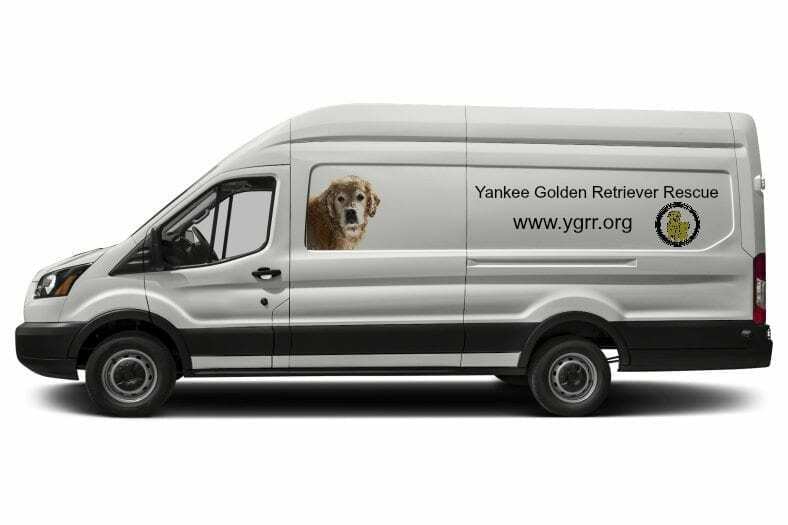 YGRR Transport Van Fund - Yankee Golden Retriever Rescue, Inc. Please help us raise funds for a YGRR transport van. 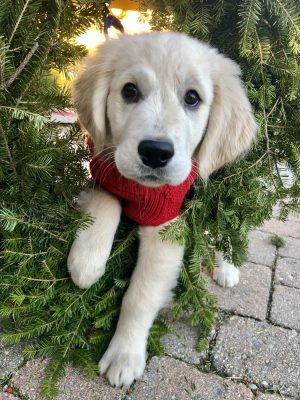 Help YGRR with transporting Goldens in need. We need your help! Yankee Golden Retriever Rescue’s van broke down. 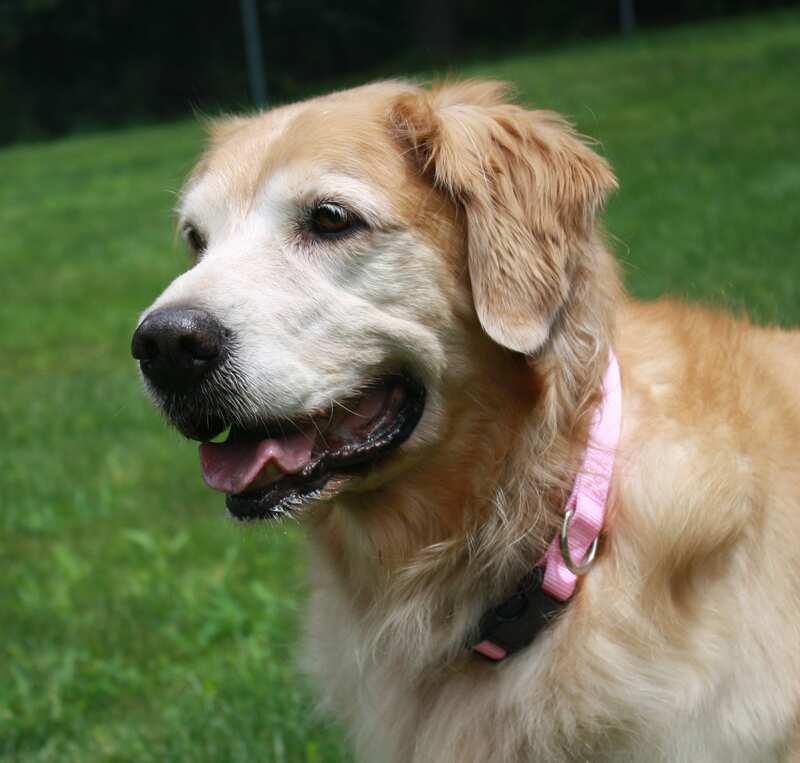 We make frequent trips to JFK airport in New York to transport Goldens back to our facility in Hudson MA. This week, during a return trip from JFK, 2 volunteers and 3 Goldens were stranded on the interstate because the van broke down and had to be towed. Luckily, everyone (human and canine) arrived safely back to Riverview. The YGRR van is 12 years old. It has served us well, and transported hundreds of dogs to our kennel. Our dogs and volunteers need safe, reliable transportation to continue our work. We hope to raise enough funds to customize an extended cargo van to accomodate up to 12 dogs and 5 volunteers at a time. 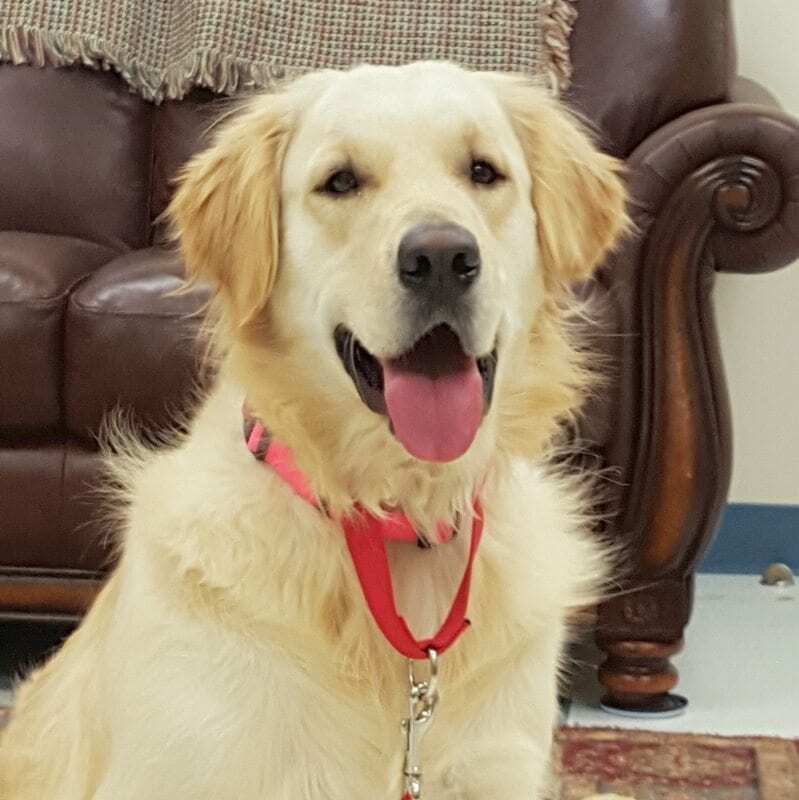 Please help us raise the funds needed for the Yankee Golden Retriever Van. 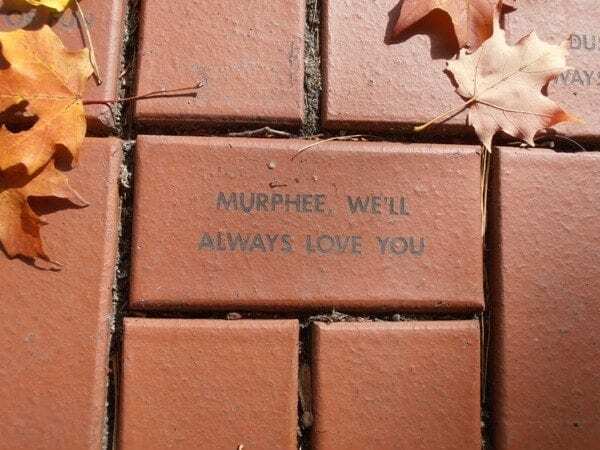 Every dollar counts! Thank you for supporting YGRR.